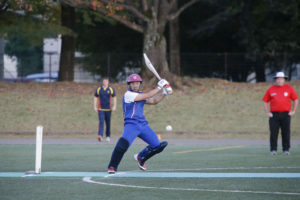 The Team of 14 players to represent Japan in the ICC Women’s EAP Qualifier to be held in Vanuatu in May has been named. The ICC Women’s EAP Qualifier will be held in Vanuatu from the 6th to the 11th of May. 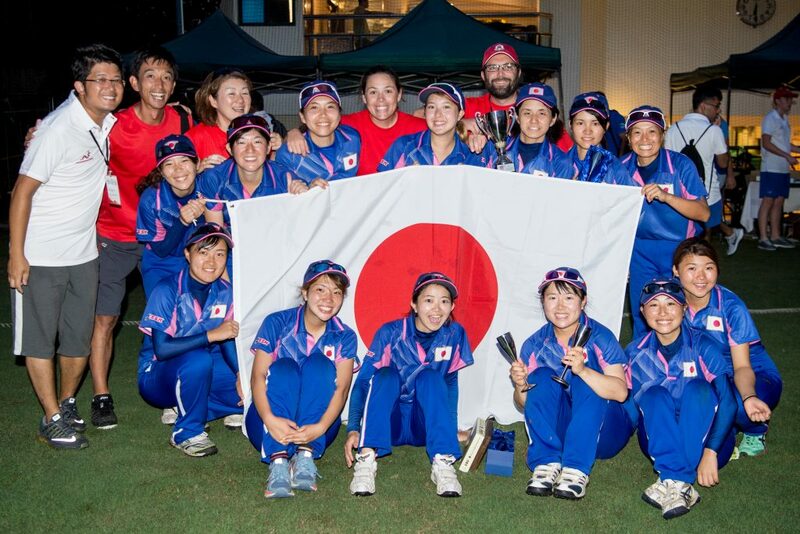 Japan will join Fiji, Indonesia, Papua New Guinea, Samoa and Vanuatu in the tournament where the winner will progress to the ICC Women’s T20 World Cup Qualifier 2019 and the ICC Women’s Cricket World Cup Qualifier 2020. 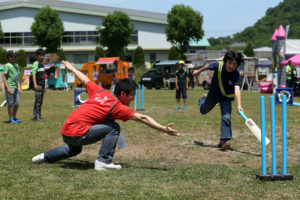 Seven of these players will be on their first tour with Japan, since there was no tournament in 2018. These players are marked with a *. The team will be coached by Duncan Harrison, Managed by Yukiko Thurgate while Bebe Miyaji will also travel with the squad as Assistant Coach. Updates from the tournament will be posted on our homepage as well as all our social media platforms. Good Luck to our Ladies!